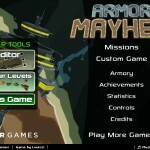 Action Shooting Upgrade Achievement Sci Fi Mayhem Level Editor Download Armor Games Click to find more games like this. Cheat: Press J to add money, K to unlock all levels, L to toggle infinite health. Press J to add money, K to unlock all levels, L to toggle infinite health. 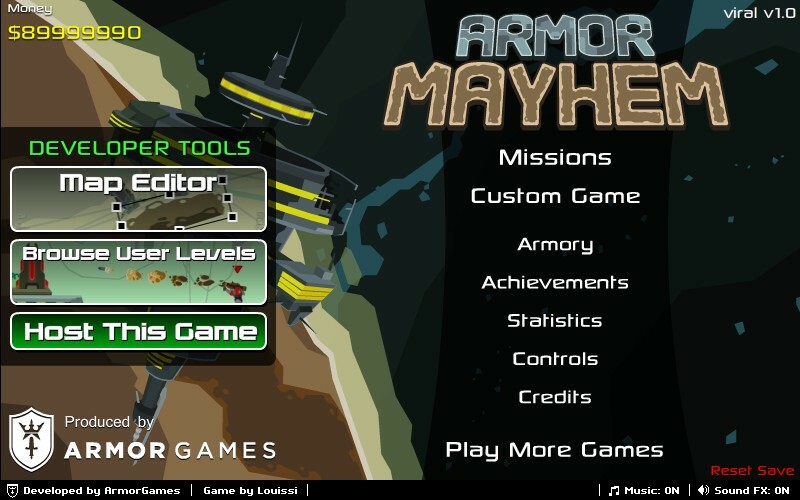 You can change the controls in the main menu. This is my favorite game, why the chronicles , chrrosniles aah! whatever, dont have a hack? 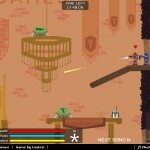 Play My Friend Pedro, a free online game from Adult Swim. Your friend Pedro is a banana, and he’s very supportive of your desire to fly through the air in slow motion while shooting bad guys in the neck. Go on a high intensity adventure with your friend, Pedro. 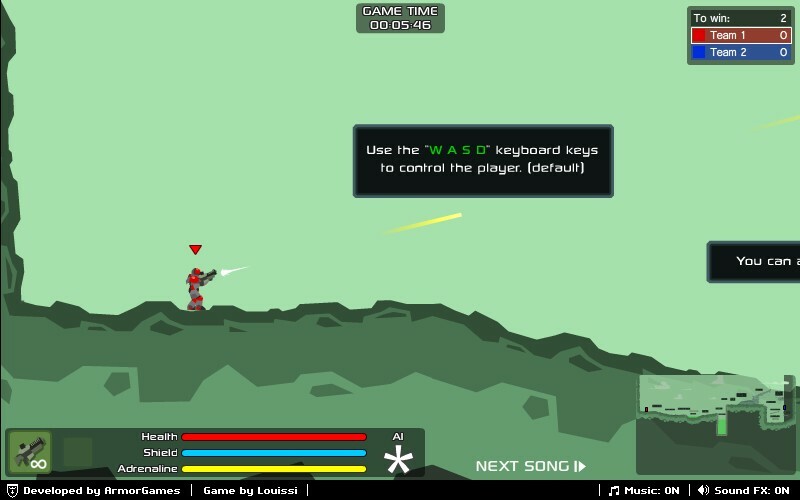 Use WASD or arrow keys to move, jump, and roll. Aim using the mouse and click to shoot. 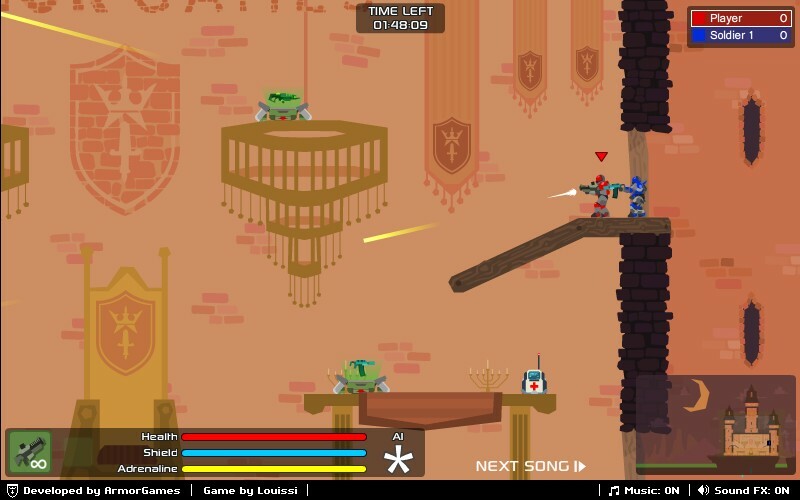 Collect weapons and use them to find and destroy enemies while moving through the city streets. Slow down time by pressing Shift or SPACE to dodge bullets and get off the perfect shot. 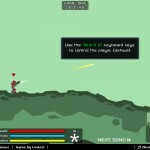 - Try rolling to quickly get behind enemies before they shoot. 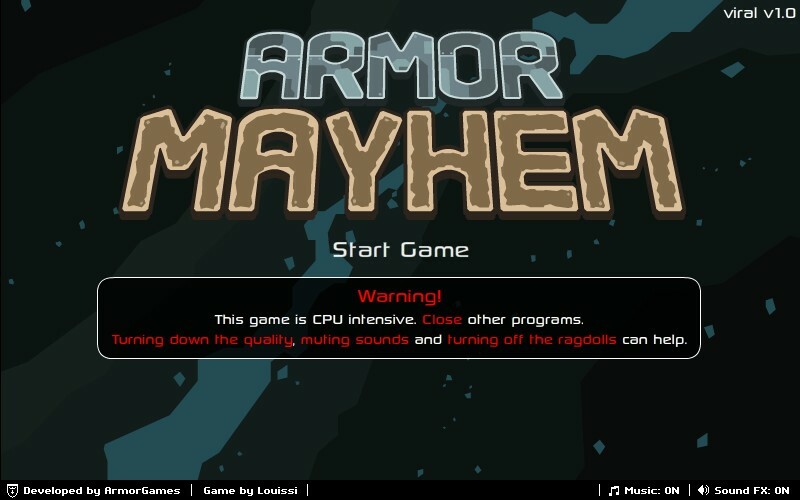 - Use the environment to your advantage by jumping off walls, hiding behind boxes, and leaping through windows to gain an advantage over your foes. 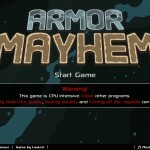 Armor Mayhem is the most addictive game that i have ever played!